Maybe you know the feeling, you want to enjoy a nice glass of wine outside on a beautiful late summer afternoon. When selecting the right wine for this moment, immediately the question will pop up, what kind of glass you will choose to drink this wine. So you end up sitting on the beach, in the park or at the camping, enjoying a glass of wine in the sun from a shaky wine glass, a plastic camping mug or leaky plastic cup. Is there no solution for a problem like this? Parqer Glass comes with the perfect invention for this problem. 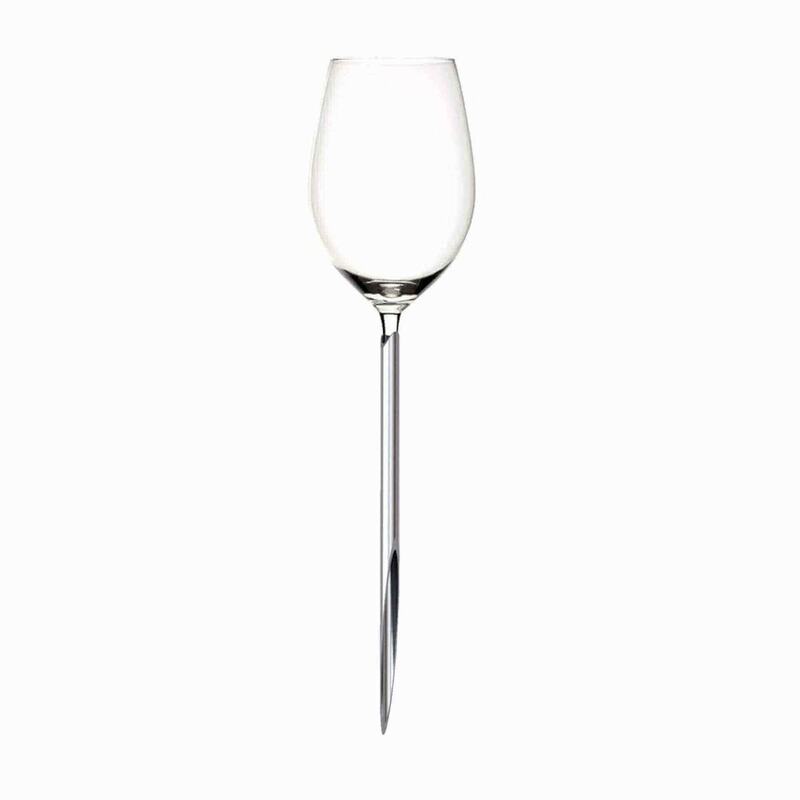 The parqer glass is a classic wine glass combined with an aluminum pin which can be ‘parqed’ in any surface you want. 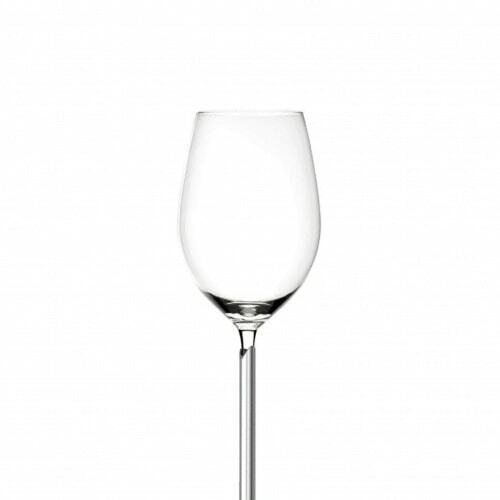 So drink your wine from a real (wine) glass, and you won’t suffer anymore because of toppling glasses by the first gust of wind. Also the parqers are packed in an easy to carry box so you can transport them easily to any destination of your choice. Parqer Glass works with materials of high quality to provide products which make life just a bit easier. The first product is Parqer which combines design and comfort in an elegant way. Dorine Vos came with the design after her own experience sitting in the park in Amsterdam. 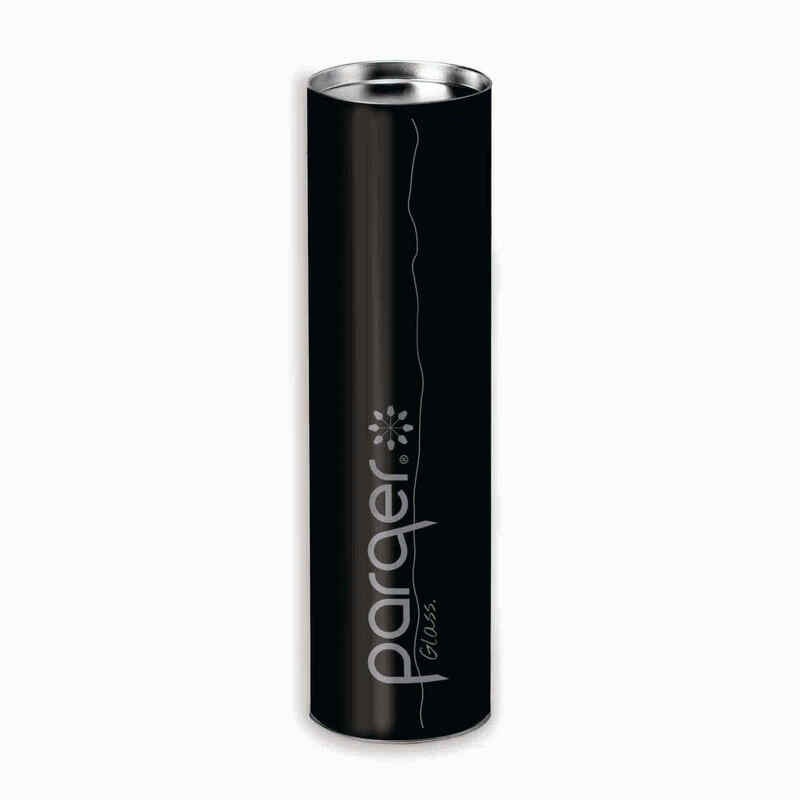 A Parqer Set consists of two Parqers in a portable protective box. 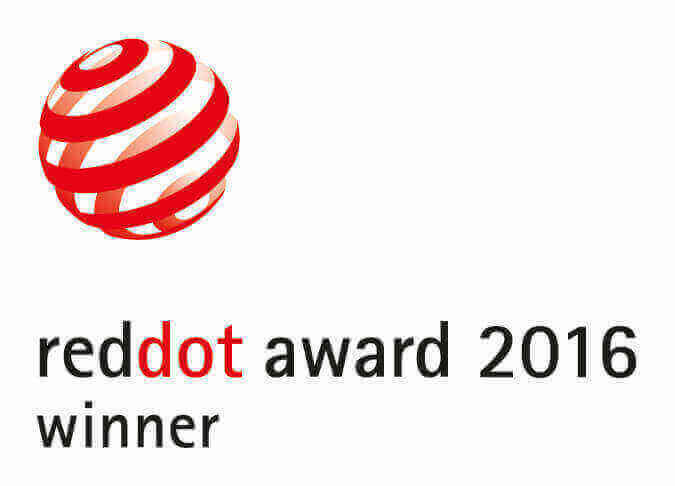 The product wordt totally developed and assembled in the Netherlands. 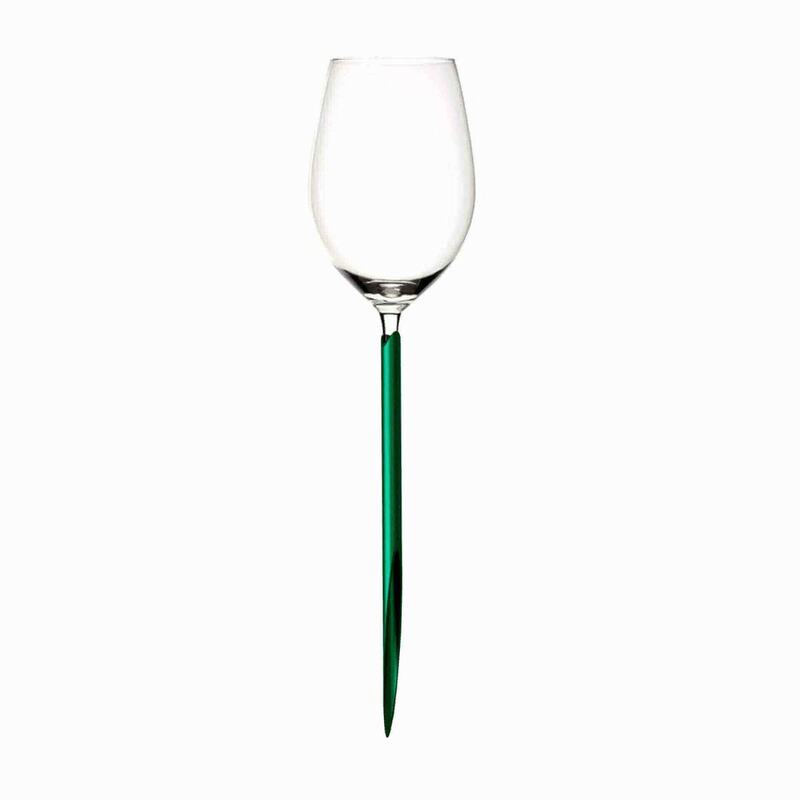 Glass from Leerdam in combination with a minimalistic Anodized Aluminum pin available in different colors. The Box is made out of recycled cardboard closable with a metal cap. The interior is made out of hard plastic, which provide an optimal protection at home and on the go. In today’s world people tend to get busier every day. Modern technology allows one to work around the clock from any location, often at the cost of leisure time and relaxation. People’s inner need to escape work and sit back will grow day by day. In the future we will be able to go out there, away from the busy city, and enjoy small moments of freedom in ultimate luxury. Our mission is to enhance the spare moments of free time by bringing the luxury you have at home into nature. Parqer glass will not only be for your own use but it can also function as an original gift. People can surprise their close and busy friends, by giving them a Parqer product, to enjoy quality moments together. 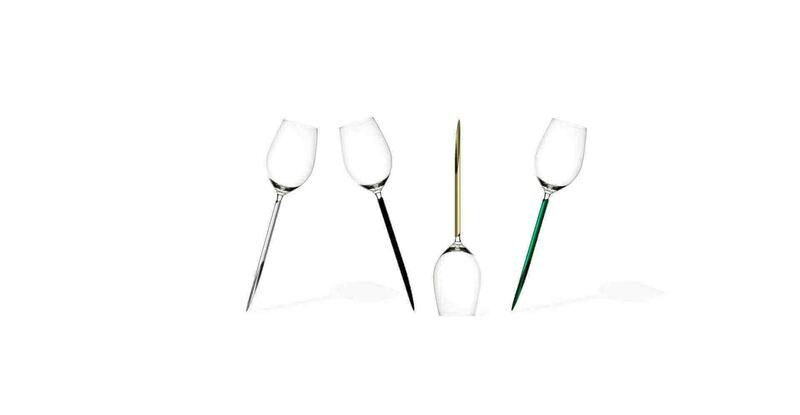 Also a beach party or summer wedding will never be the same after using of these cool design glasses. Our goal is to establish a wave of inexpensive outdoor luxury by developing and selling 200.000 Parqer products in 25 different countries worldwide over the next 5 years. We give the people their special moments together: they will experience the small beautiful moments in life with something extra special. ‘park your time’, ‘park your moment’, ‘park your parqer’.